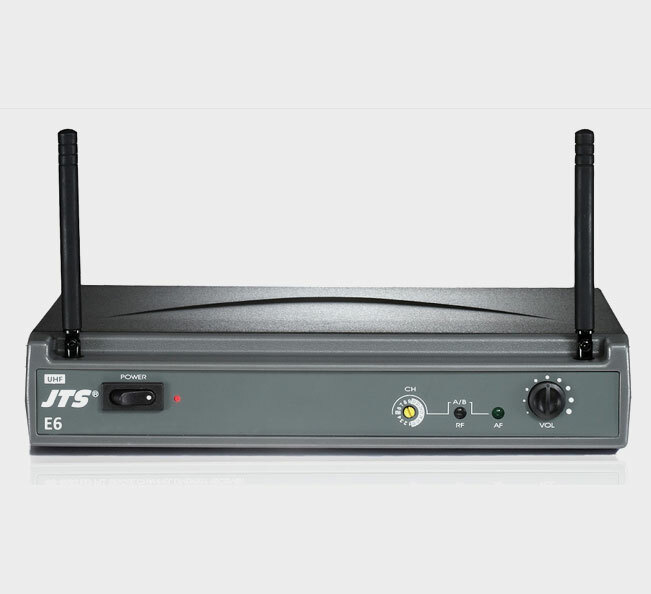 The E-6 wireless system is based on the success of US-8001D. 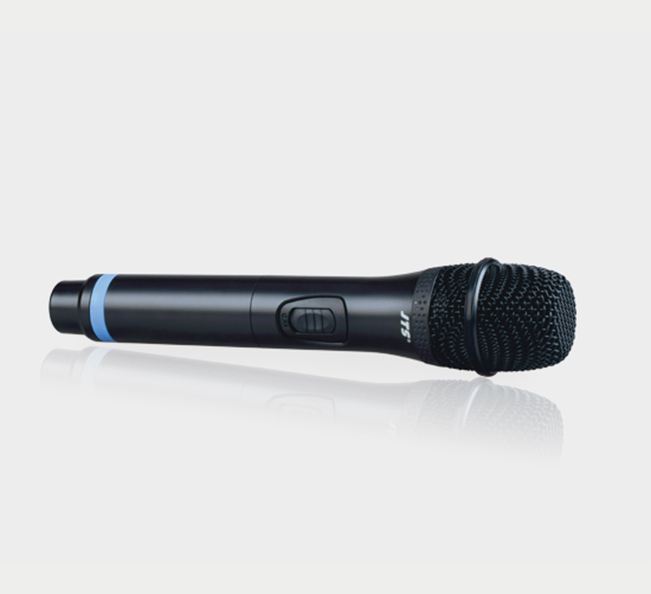 It provide 16 selectable channels, antenna diversity, 80 meter or more operation distance and many other features. As always JTS RF and AF performance are guaranteed . Very affordable price makes go-wireless easier. Preset 16 selectable UHF channels. Noise mute and Tone-key squelch..